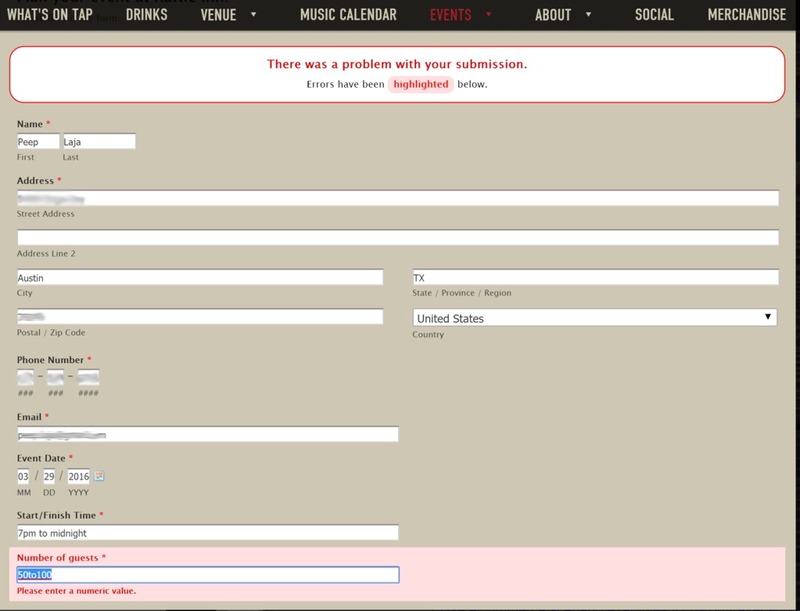 Nothing is more frustrating than filling out a badly designed form. 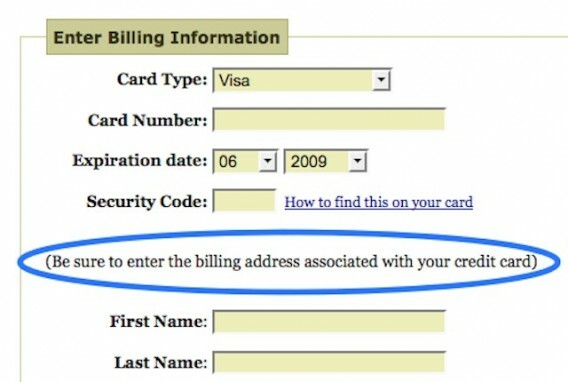 Form optimization is a key component of conversion optimization, and form field validation is a big part of that. 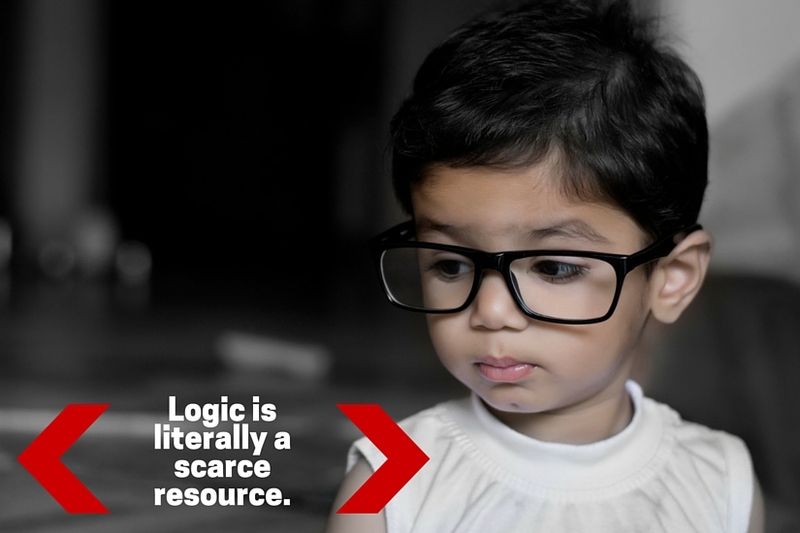 It’s easy to measure, and optimizing bottlenecks in your forms is a way to produce solid ROI upfront. 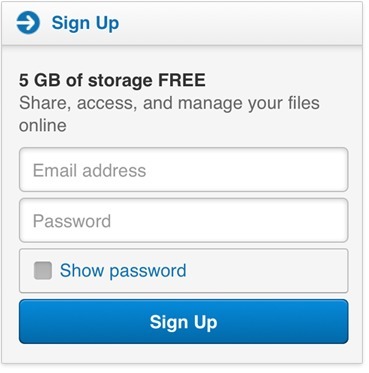 Basically, validation makes sure that the provided text is in the right format (e.g. for email, user@example.com), and if the text fits the qualifications for a suitable entry (e.g. the email isn’t already registered, or the password fits the criteria). After submit validation is probably what you’re most used to. 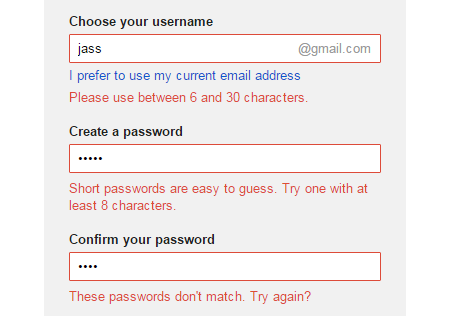 It’s also, generally, a worse experience than inline validation. However, he was returned this page with a big red message saying, “there was a problem with your submission” at the top. The error was that he entered a range of guests (rational choice, seeing as it’s hard to state an exact number of guests for events), but they wanted an exact number. 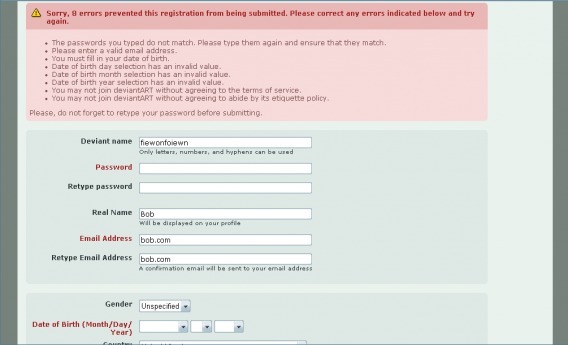 Of course, they didn’t mention this before he hit ‘submit.’ Even after hitting submit, the error message didn’t clearly say to enter an exact number. As we’ll see below, there are ways, even with after submit validation, to make things clear upfront and avoid the frustration of the above examples. 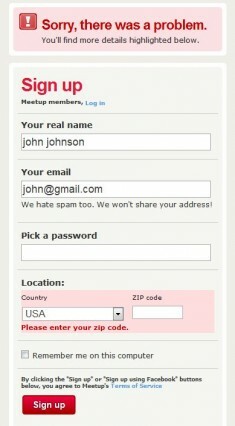 Inline validation is a wonderful way to reduce friction in forms. 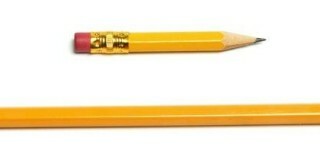 It’s becoming more and more common, probably because we’ve seen compelling case studies supporting its effectivenestt. Microcopy includes the small pieces of copy throughout your web page that help make a better user experience. 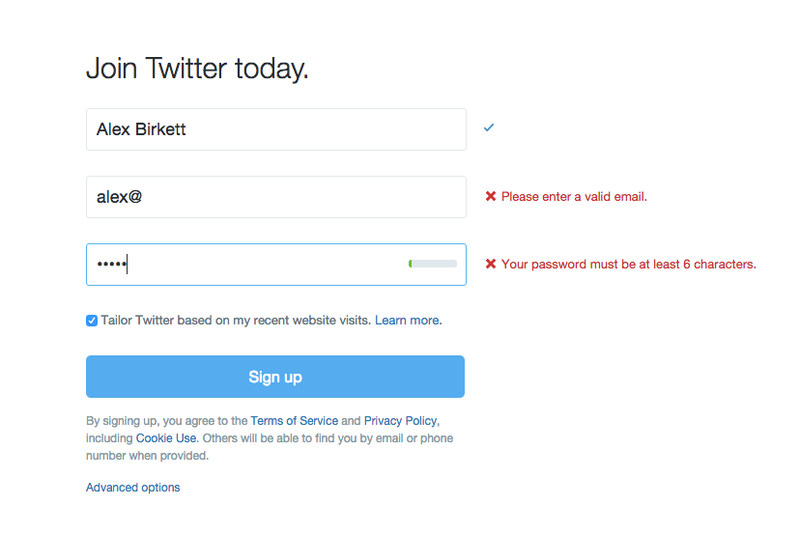 Things like error messages, instructions, terms and conditions, and examples of inputs are all considered microcopy. Most importantly for this article, you can use microcopy to bring clarity to your form fields. In the above example, the microcopy clarifies some common points of confusion (and therefore friction): how you should write your name (“Alex” or “Alexander”), card number (should I put dashes or spaces in?) 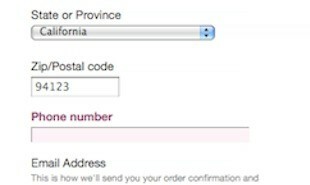 and the security code (just to make sure you’re entering the correct number). 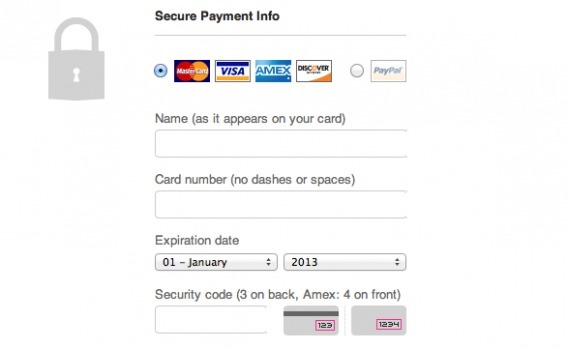 This avoid helps users avoid hesitation and complete the form faster with fewer errors. Microcopy is good not only for increasing clarity, but also for reducing friction in form fields. Whether or not you’re using inline validation, it’s important that the user knows what they’re doing wrong. If they can’t tell, it’s going to be a frustrating experience. 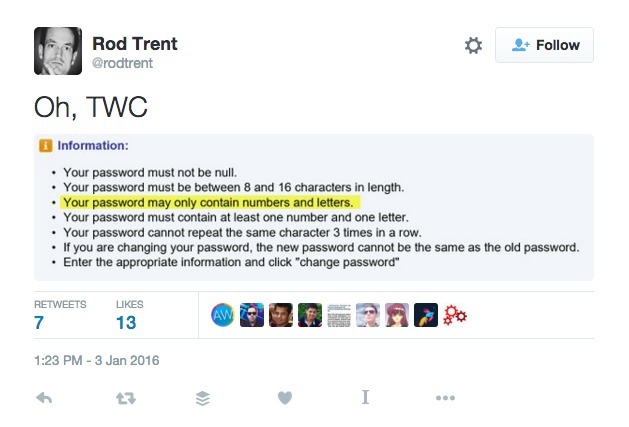 If your user experience is frustrating, you’re going to be leaking a lot of potential registrations. If they did fill the form incorrectly and you need to show an error message, make sure the fields are populated with the data they entered. If they have to start from scratch, it causes frustration and they might not do it. This much is obvious: users don’t like seeing error messages. 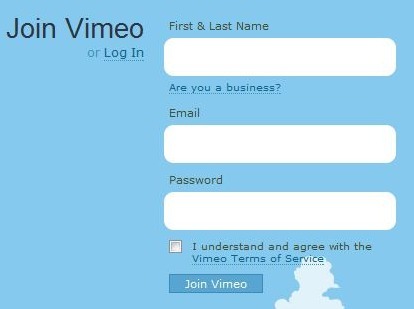 The last thing you want to do is make your visitors feel stupid after not completing your (probably woefully confusing) form. Instead of focusing on the user’s mistakes, focus on what they need to do to fix the error. Users, of course, will make mistakes. 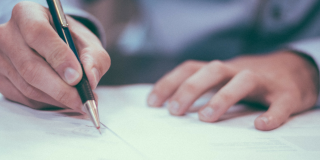 And while clear labelling and loose form validation will help prevent these mistakes, you need to allow errors and make the messaging helpful and friendly. This article goes into great depth on friendlier error messages. When asking for information, there’s nothing more annoying than a form that requires information to be entered in a very specific format. For example, if you’re asking for a date, accept the year as in 16 and 2016 both. Let them use either slash (/) or dot (.) in between the numbers. When you ask for a phone number, don’t require spaces, brackets or anything else – let the user enter their phone number as they please. This is loose field validation, and it makes the experience more inclusive. No matter how the user understood the prompt, as long as the variation is reasonable it should be accepted. The best way to convert users isn’t necessarily to design better error messages, but rather to prevent those error messages from occurring in the first place. 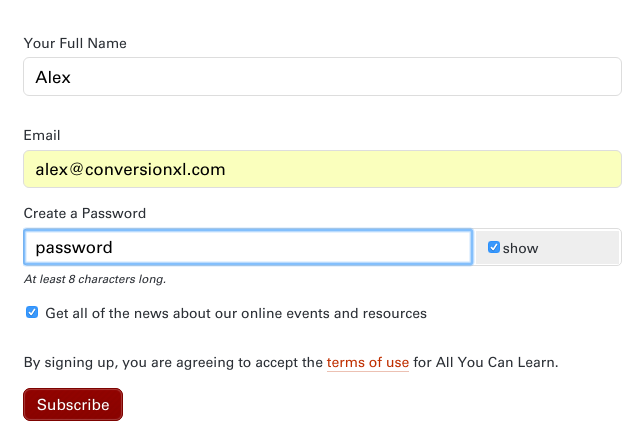 We’ve written articles about designing high converting forms in the past, so I won’t go too into detail here. But here are a few ways to prevent error messages when validating forms. 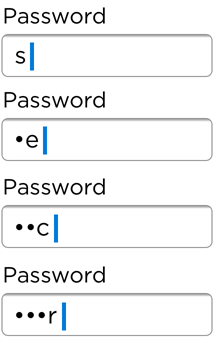 Many forms make you fill out your password and then confirm it, and they usually mask the password as well. These may be common practices, but it doesn’t mean they’re best practices. 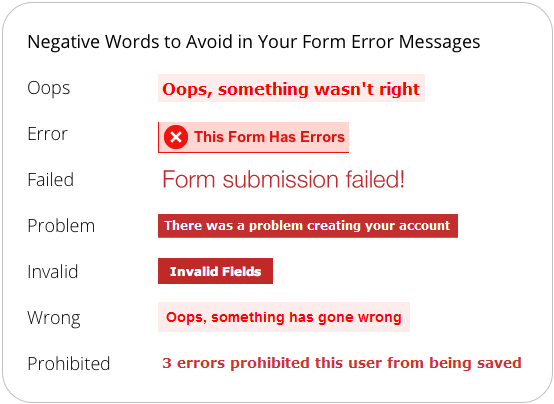 Users make more errors when they can’t see what they’re typing while filling in a form. Therefore, they feel less confident and give up more easily (leading to lost conversions). The more uncertain users feel about typing passwords, the more likely they are to use simple password or copy and paste passwords from a file on their computer. Both behaviors actually lower security. Labels inside the field can look like pre-filled answers. Using labels as placeholder text inside the field (where users know the answer normally goes) interrupts the conversational flow. If the labels disappears as soon as the field receives focus then screen readers can’t read the label. Where they require the exact number, they could provide a drop down of different ranges (0-50, 50-100, 100-200, etc). 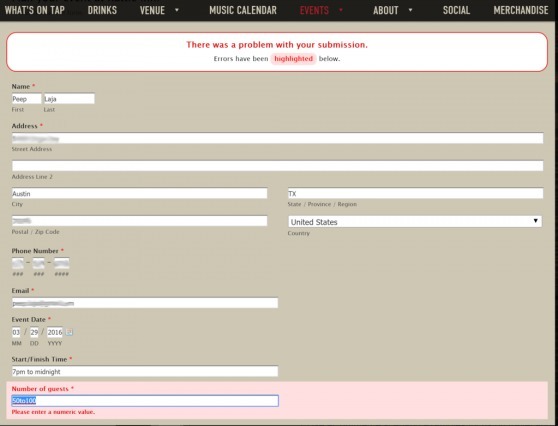 Employ a series of custom events on your form with each event representing a field on that form. Your category should define which form is flagging errors; your action should define each form field; and your label can be dynamic, pulling in both a description of the validation rule that triggered the error and the value entered that broke the rule, separated by a pipe (i.e., “|”). This one may require developer assistance. Once set up, you can then dive into a custom report that quantifies and stratifies the most critical errors on your forms. At that point, you can assess the root causes of the errors by inspecting the values users are entering. Finally, you should then either relax your validation logic or include better help text to minimize the number of errors impeding your most important conversion activities. Whichever way you choose to track error messages, you’ll be able to segment your audience and see which error messages correlate most with abandoned forms. 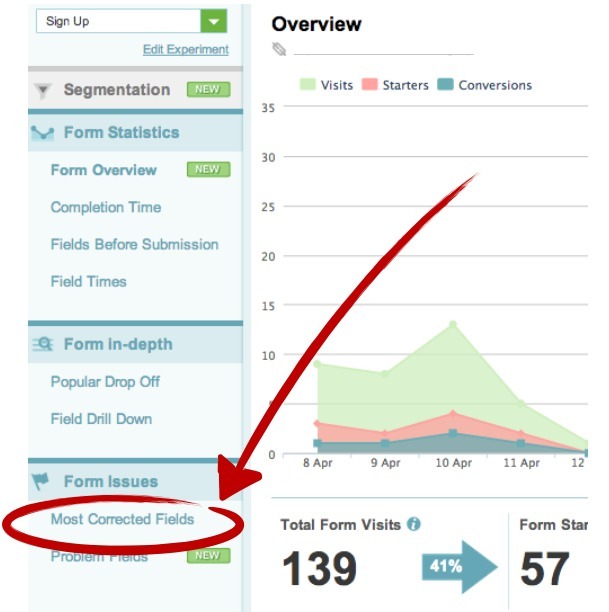 These are the areas of highest impact for your form conversion rates, so focus on fixing those form fields first. 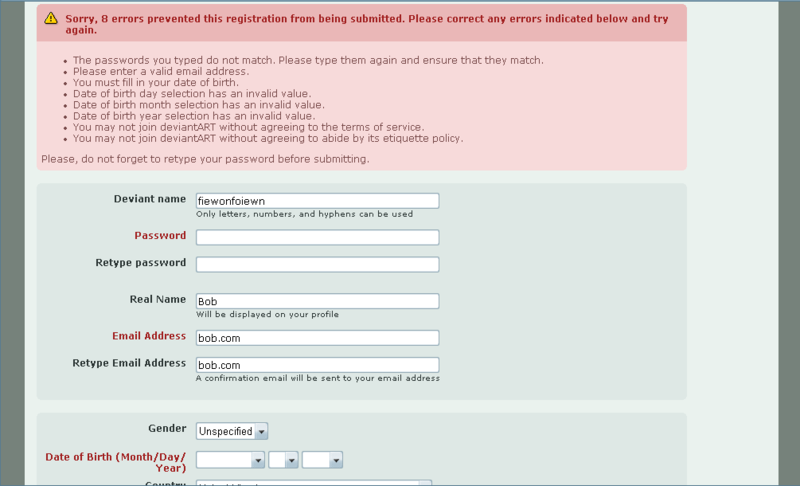 Form validation is one of the most frustrating parts about using the internet (at least for me). When filling out a form, if it’s unclear what I’m doing wrong and there’s no easy way to fix it, then I’m much more likely to give up and wander away to another site. Everything I mentioned above may be a best practice, but your site is unique so you’ll need to test it for yourself. 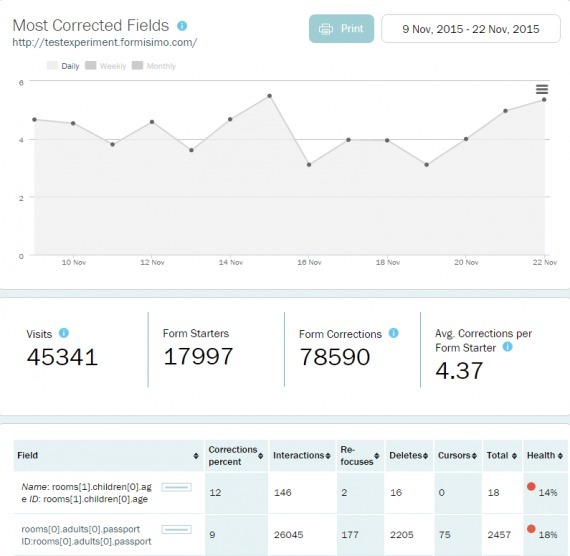 In addition to your regular analytics setup, there are great tools like Formisimo that allow you to get granular on your form analytics. Start testing at the biggest drop off points and see if you can’t convert a few more of those prospects by making the experience a little more delightful. thanks for showing how Formisimo can be used. Error prevention is hard and you must allow that users will make errors. However, when you see certain parts of your form causing a high level of errors and forcing users to make corrections you know the form itself needs improving, that’s why we report on most-corrected-fields. Great post – we all know how annoying form filling can be. I particularly liked your point about providing the user with suggestions. 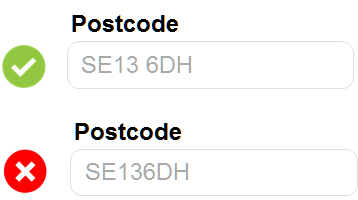 Online Retailer ThinkGeek have this nailed in their checkout process using typeahead address verification technology to complete the customer’s full address. This is particularly useful for mobile users constricted by small screens and large fingers. Considering there are case studies that show positive results with inline validation and that you should always test anyway, this is just another reason to never assume anything or copy because it worked for someone else. Hazel, I would be grateful for pointing me to the scientific research in support of inline validation. That’s not an academic study and Alex notes that the sample size was small but I think these results versus the studies you’ve linked to throw doubt on accepting either as a rule. Would be great to continue gathering examples of studies but I think the best thing to do is test with your own site and users.